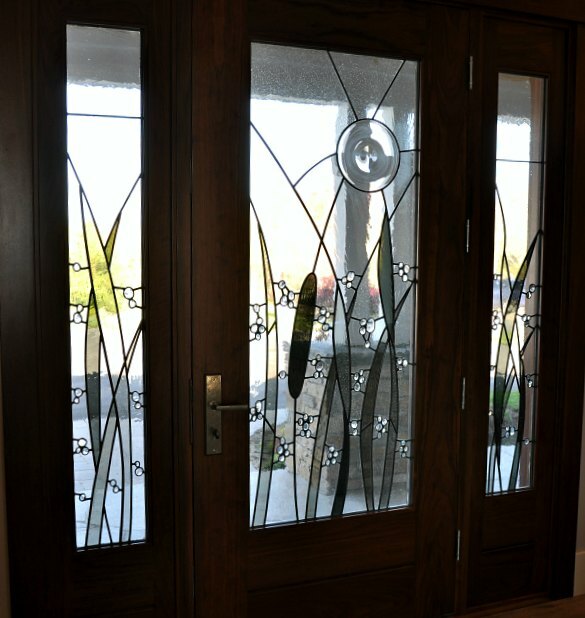 kuhl doors, llc offers a bold line of leaded glass inserts for front entry doors. 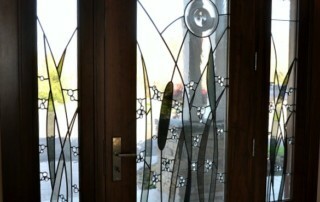 Unique, custom made, handcrafted leaded glass doors. We show you everything you need to get a beautiful glass front door you can not find anywhere else. 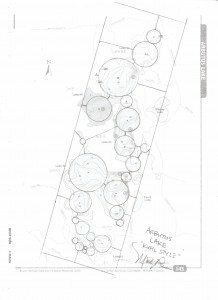 Come look at our range of designs including a traditional designs to mid century modern to contemporary designs. We use only the highest quality hand blown glass incorporating traditional stained glass methods. Whether you are working with a contractor or doing it yourself, we will take you through all the steps necessary to get a beautiful, custom made front entry door. 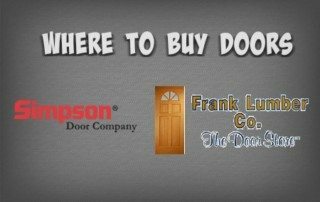 You do not have to spend a fortune to get a front entry door that is unique and personal to your home. We have glass front door solutions to fit your taste and budget. High quality does not mean high price. 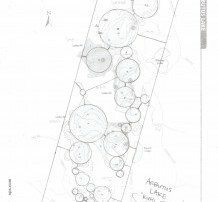 Take a look, you will not find our designs anywhere else.